Liverpool fans have urged Jurgen Klopp to rotate his midfield for the second-half of the Reds’ clash with Chelsea. A mixed first 45 minutes saw both sides have their chances, with Klopp’s men somewhat dominating possession whilst their opponents waited for opportunities to break on the counterattack. James Milner was largely ineffective during the first half, leading fans to demand the introduction of Adam Lallana. 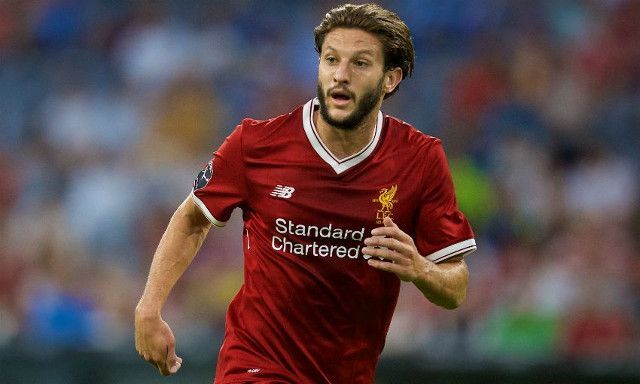 The playmaker recently returned to fitness having been out injured since the beginning of August, providing Klopp with an added creative spark ahead of a packed festive period. A touch of magic from the Englishman could prove to be the difference in a tightly-fought contest. Milner, god bless him, is tremendously out of the pace. Get Lallana in there. Lallana will add much needesd drive to the CM and offers higher technical abilities as compared to Milner. Sometimes Milner has good ideas, but often his execution lacking due to his limited skills. Gini/Lallana for Milner should be the first change and asap. Klopp for once, be proactive.